A recommendation to discontinue education provision at the currently mothballed Kinbrace Primary School will be presented to the meeting of The Highland Council on 9 March 2017 for Members' consideration. Members of the Council's Education, Children's and Adult Services Committee have agreed to recommend to the Council that the Authority discontinues education provision at Kinbrace and re-assign its catchment area to Helmsdale Primary school with a small area around Forsinard being reassigned to Melvich Primary. Members of the committee considered the outcome of the statutory consultation and representations received. The Final Report and associated papers are on the Council’s website at: www.highland.gov.uk/schoolconsultations. 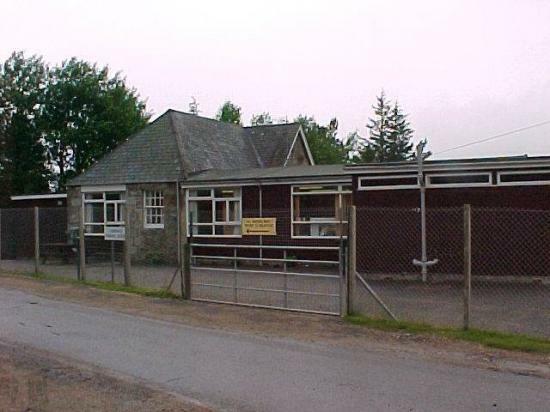 Kinbrace Primary School has been mothballed since the end of the session in 2012-13. Following decision by the full Highland Council, if ratified, the Council will then advise Scottish Government Ministers of the decision reached and follow procedures as required by legislation.